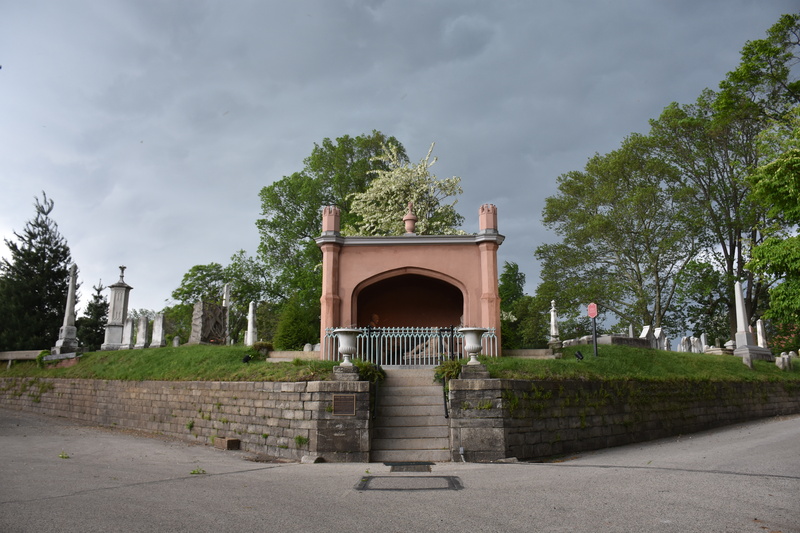 Location 3822 Ridge Ave. Philadelphia, PA 19132 Phone 215-228-8200 E-mail info@thelaurelhillcemetery.org Hours 8:00 am - 4:30 pm M-F. 9:30 am - 4:30 pm Sat-Sun. July 31, 2018 laurelhillcemetery18361 Comment on Warning: You Only Have 3 Months to Plan for Halloween! Warning: You Only Have 3 Months to Plan for Halloween! Did you know that the Fitler Monument at 55 feet in height at Laurel Hill Cemetery is a 1/10th scale replica of the Washington Monument in DC? Baseball is about going home, and how hard it is to get there and how driven is our need. It tells us how good home is. Its wisdom says you can go home again but you cannot stay. The journey must start once more, the bat an oar over the shoulder, until there is an end to all journeying. - A. Bartlett Giamatti's quote inscribed on the Laurel Hill Cemetery's tombstone of Harry Kalas (March 26, 1936 to April 13, 2009) You still remain in the hearts of Phillies fans Harry the K!